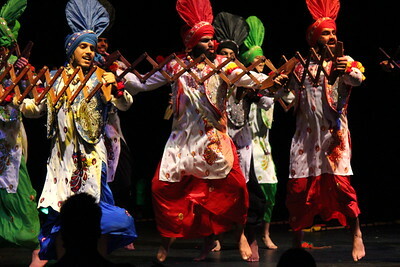 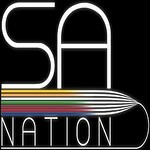 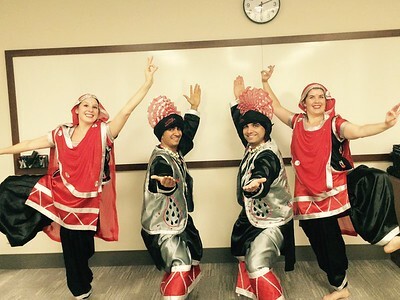 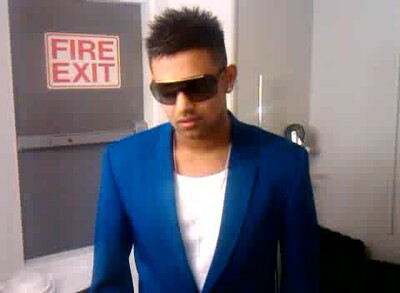 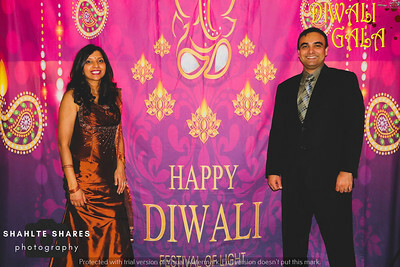 Welcome to South Asian Nation & Boston Bhangra's Picture & Video Gallery! 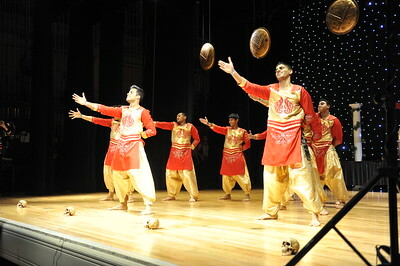 Check out various pictures and videos of competitions and performances throughout the years! 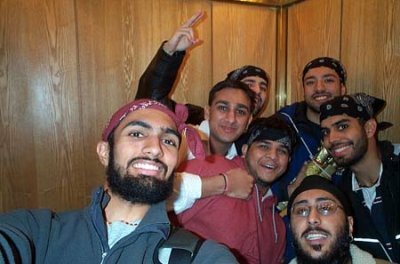 These include pictures and videos from our first competition back in 2001, all the way through the present!